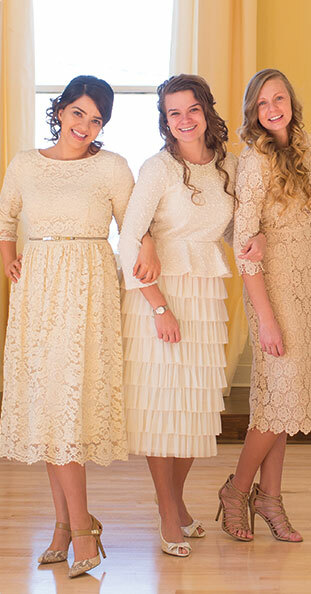 Every vintage princess needs a lacy top and this one will work for nearly everything! Scalloped edges on the three quarter length sleeves and a modest hemline. Back zipper closure. This is a very nice and elegant top.